Samsung is planning to release two bendable smartphones early next year, Bloomberg reports. One of the two devices would look like a cosmetic compact that has an outside screen that unfolds into a full-size smartphone. The devices could be revealed as early as Mobile World Congress, which takes in Barcelona in February. Bloomberg says the bendy smartphones are codenamed “Project Valley” inside Samsung. Flexible smartphone screens have existed for a while but haven’t yet been used in a mainstream device. 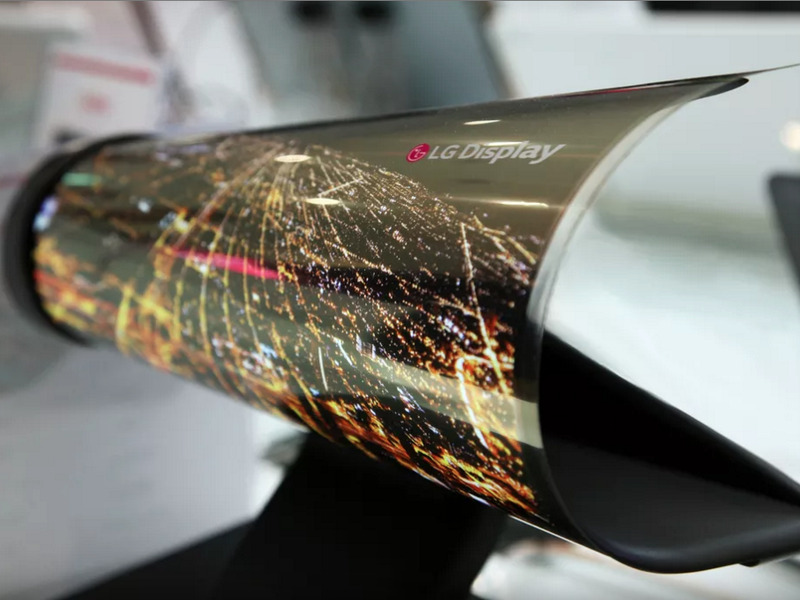 LG previewed its flexible screens at CES in January. But the company didn’t say when the screens would be used, referring to them only as a prototype.